A laugh is all he’s after, and he’s made a career out of it. He’s a machine when it comes to throwing every little idea he thinks might raise a smile out there, and he’s smart enough to know how many channels are available to him. He tweets, he does videos on YouTube, he puts clips up on Vine, and he’s happy to interact with his audience. Limmy (his real name’s Brian Limond and he’s from Glasgow) is a wayward comedy auteur whose work sits somewhere between razor-sharp, seriously funny, uncomfortable, and just straight-up taking the piss. He’s had his own sketch show called Limmy’s Show on BBC Scotland and he’s enjoyed cameo appearances on The IT Crowd and his own slot on Charlie Brooker’s Weekly Wipe. You either get him or you don’t, an increasing audience is discovering. The book tour, he says, is good practice for Limmy Live, which will bring the characters from his television show to Glasgow’s Clyde Auditorium early next year (29 & 30 Jan). Although he's most familiar as an online success, this won't be his first crack at stand-up. After his podcasts went well, a Glasgow promoter put him on in the city's Blackfriars Bar in 2007, and he did the Edinburgh Fringe that year and the year after. But when his television pilot came through, he decided to quit. 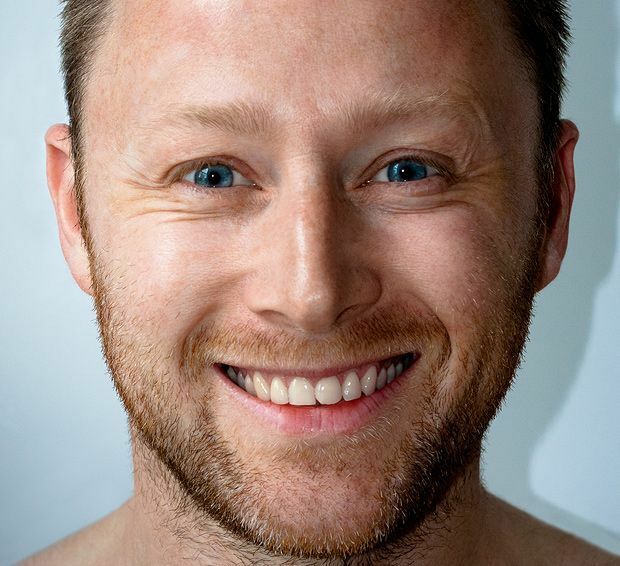 Limmy, Charlotte Square Gardens, 0845 373 5888, 22 Aug, 9.45pm, £10 (£8). It's sold out but will be streamed live on bbc.co.uk as part of BBC Arts Live from the Edinburgh Festivals 2015. Daft Wee Stories is out now, published by Random House. The YouTube phenomenon, turned Twitter doyen, turned TV star, turned author presents his first live stage show. What're Dee Dee, Jacqueline McCafferty and Falconhoof like in the flesh? There's only one way to find out.